Our recipe uses only rye grain and malt to deliver a pure expression of the taste of classic Pennsylvania Rye Whiskey which will evolve by way of barrel aging at least six months in charred, new oak quarter casks to reach the right balance between complexity and smoothness. 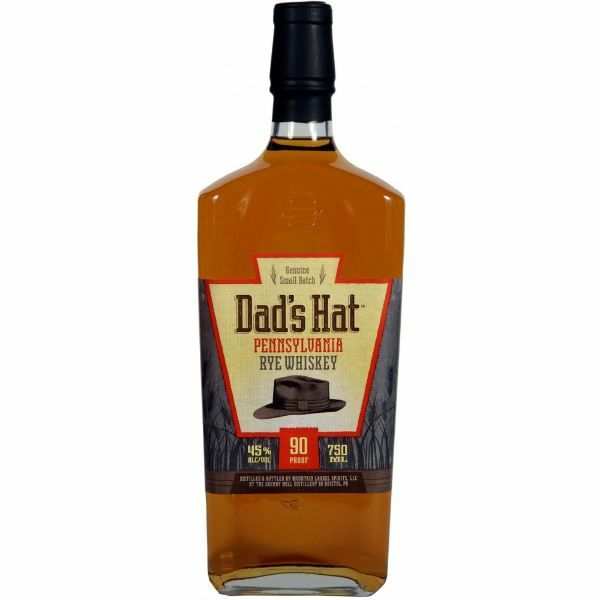 The result is a very smooth whiskey that delivers that up front spice that rye is known for, while finishing with a full and round mouth feel. Tasting Notes: Floral and spicy on the nose with a well-balanced mouth feel and flavor, up-front and back-end spice, cinnamon on the mid-palate. Underlying notes of dried fruit and black cherry with hints of tobacco, vanilla and oak.